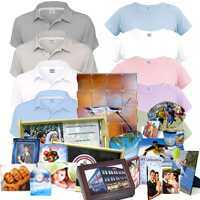 The place to sell, buy and advertise equipment, supplies and services for printing, apparel decorating, sublimation, signs, engraving, embroidery, vehicle wraps, wide format printing, photography, ad specialties, copy shops, reprographics and more. 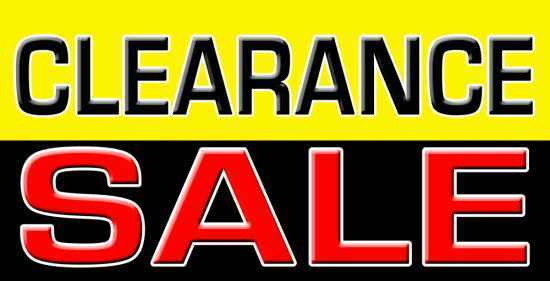 Save Big Money On Clearance Items! 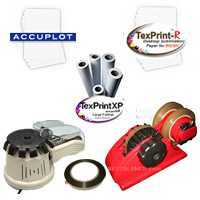 Graphtec Vinyl Cutters - All Models In Stock! Roland Vinyl Cutters - All Sizes In Stock! 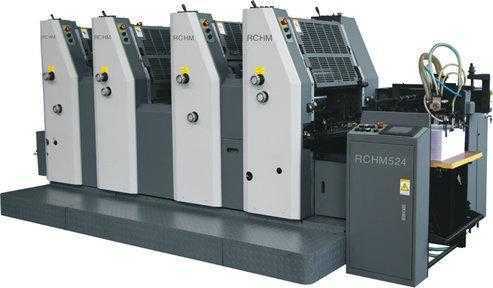 Hix Heat Presses - All Models New In Stock! Geo Knight Heat Presses - Clam, Swing-Away & More! IL- DEMO LISTING - Clerance Sale BIG Blow Out!